1. 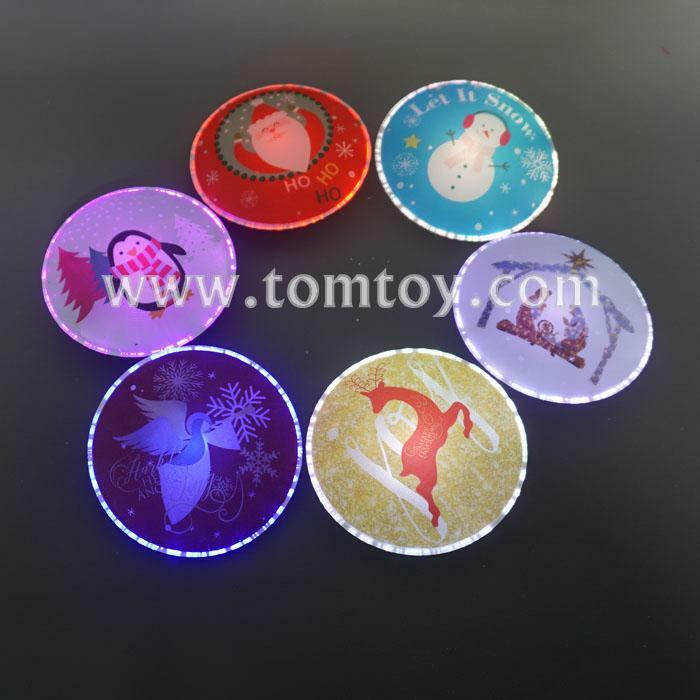 Creative and Colorful Light - Three flashing modes, 7 Color automatic change.Christmas Series light become night sprites to accompany you at night. Novelty gift for your children, friends or families.